Got new iPhone 7? Want to get the best out of it? So, here are some helpful tips and tricks for the iPhone 7 and 7 plus that can help the user of iPhone to master it. 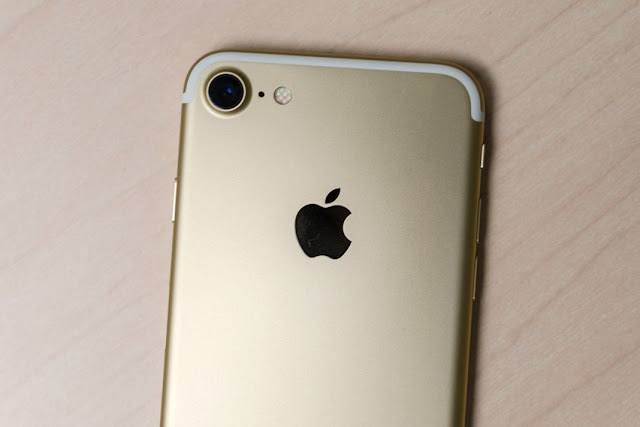 Without any doubt, iPhone 7 is packed up with the great features along with the plenty of revamped technology that makes it one of the greatest smartphone ever. But to master it, you need to find some best tips and tricks that can make you love iPhone 7 more. Earlier we had shared How to Setup your brand new iPhone 7 or iPhone 7 Plus. Figuring out how to take advantage of new perks in iPhone 7? You don’t need to tantalize your brain, as I am going to compile a list of the things that you need to learn with your new iPhone. As a number of scientific studies offering the fact that you need to rest 6 to 8 hours and sleep and wake up at the same time, this thing is taken care of by the new flagship of iPhone- iPhone 7. 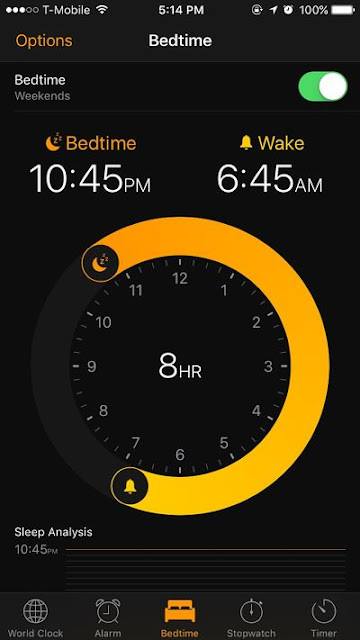 With the new addition to their iPhone series, Apple have changed its clock app a bit and added a feature of bedtime that constantly remind the user about his sleep time. This feature not only help the user to sleep at optimal time, but also help the person to wake up at the same time each day, as recommended by scientists and various studies. This will ensure the maximum rest time for the user and his optimal health. So, you can just set your bed and waking time, to get the perks of this amazing feature. The built-in flash light in the iPhone has been saving us when it is too dark to see. 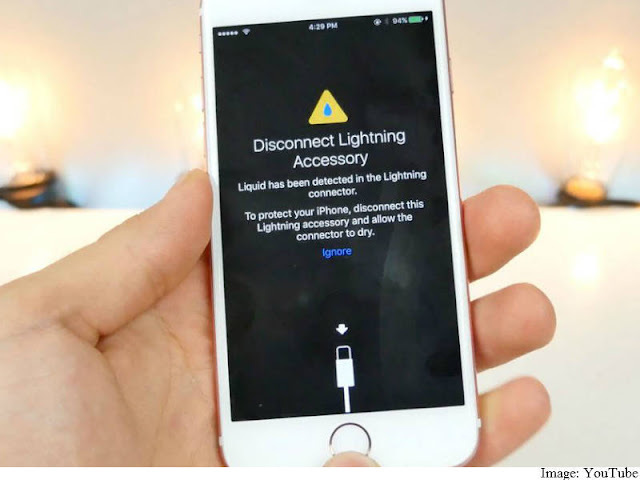 Same goes with the introduction of iPhone 7, but it has got more features than any other flashlight option in its predecessors. 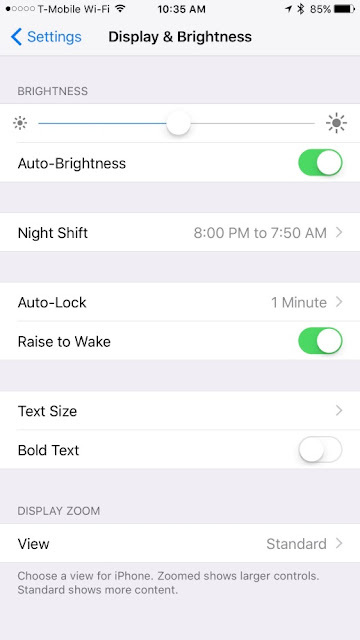 The flashlight of the ne iPhone 7 is bright and is handier when you are searching for your keys in your bag, as they can now be assessed within your lock screen. 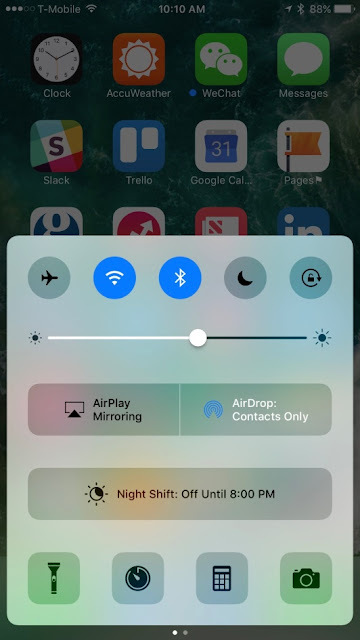 This feature comes with the 3 different settings that you can cover with the power of 3D touch. Introducing first time ever in the history of smartphone, the pick- up wake feature of iPhone 7! Now checking phone has become way easier than anything with this feature. You can save your touch by just picking up your phone, whenever you need to check it. It is one of the most useful features of iOS 10, which allows the user to check the notifications of the phone by just picking it up. Well, this has got the news of tech world for many days that iPhone 7 features the complete waterproof technology. But turning on the phone that has been dropped in water is the certain way that makes sure your phone never works again. To prevent this, iPhone 7 has got the ultimate feature that warns you if the moisture gets in touch with your phone. This way, it will help you to remove and dry the moisture and then turn on the phone. This tips is mostly needed by most of the people because of the fact that iPhone 7 doesn’t have a physical home button. So, therefore, the method for its hard restart has changed now. To do this, you need to hold the power button on the right side of the phone and volume down button on the left side of the phone at the same time for some time. This will restart your phone and you will see the logo of Apple. Previous story Apple iPhone 7 vs. Samsung Galaxy S7 – Which One’s Best?